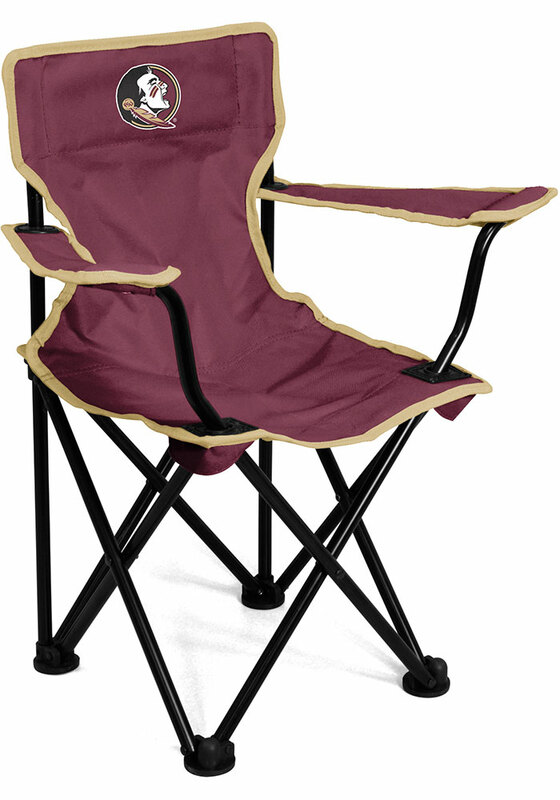 Even your little one can enjoy the Seminoles tailgate with this Florida State Seminoles Toddler Toddler Chair. This Toddler Chair features a Florida State University logo. Little fans in training will love cheering on their favorite team in this toddler chair. Folds compact into a storage bag with shoulder straps for easy transportation and storage. Recommended for ages 1-3. Includes carrying bag.